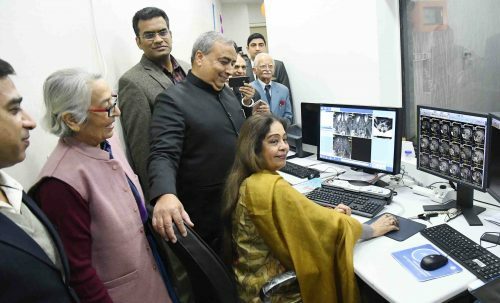 Chandigarh, For making healthcare more affordable, nationwide NGO – Bharat Vikas Parishad today installed world class MRI 1.5 Tesl Machine to provide MRI Tests in as low as Rs 1900 at their Sector 24 Charitable Medical Centre. 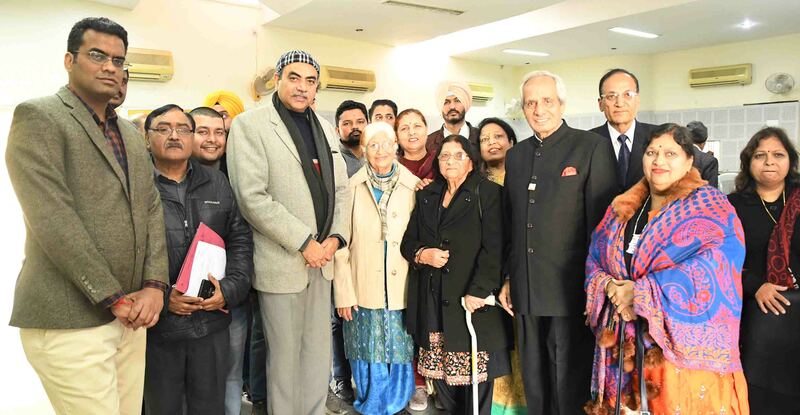 According to Ajay Dutta, Director of the centre and nominated councillor, one of the remarkable feature of these tests would be that reports will be available in within 24 hours which will no delay in the treatment. MP Kirron Kher today formally dedicated this machine to people and centre in the presence of newly elected Mayor Rajesh Kalia and other parishad members. She applauded the role of Parishad for the social upliftment and appealed for this continuous endeavour.